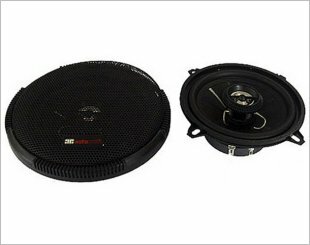 ARP-S12 is a 12" non press paper cone woofer. 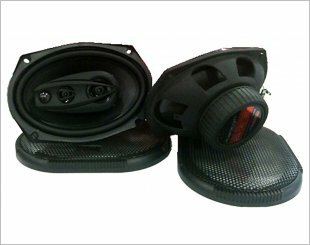 AFC6931 is a set of Polypropylene cone speakers with frequency response of 50Hz-20KHz. 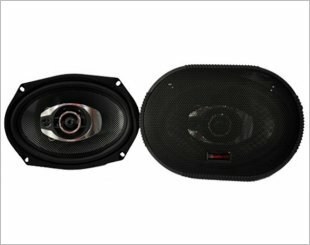 AFC6932 is a set of polypropylene cone speakers with frequency response of 50Hz-22KHz and RMS power of 150W. 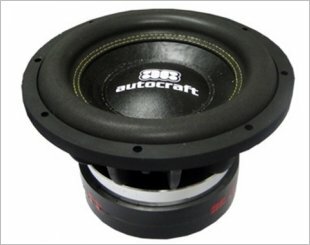 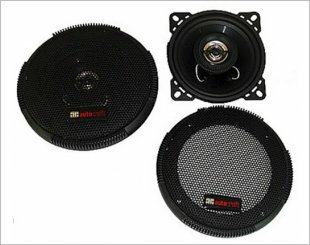 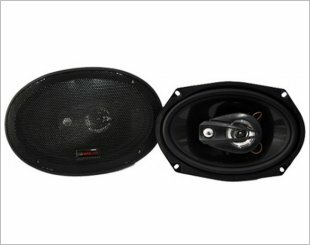 AFC6933 is a set of speakers with frequency response of 50Hz-22KHz and RMS power of 150W. 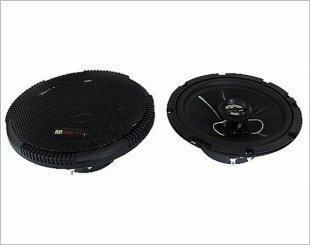 AFC8026 is a set of Polypropylene cone speaker with a sensitivity level of 90dB and RMS power of 80W. 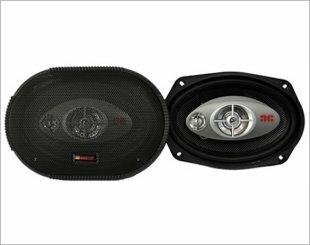 AFC9469 is a set of speakers with frequency response of 25Hz-30KHz and sensitivity level of 93dB. 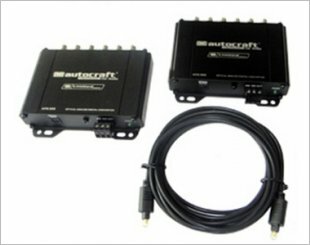 AFD 222 is a digital audio matrix which automatically adjust the variations and help restore the overall frequencies lost. 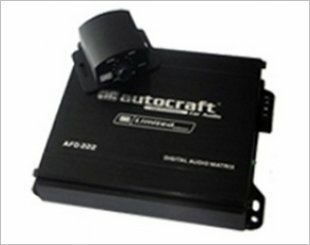 AFD 333 is an optical analog digital converter. 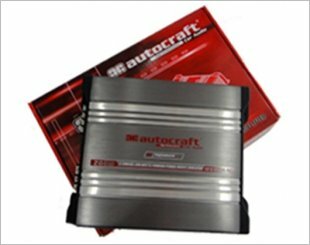 AFG 2500.1D is a mono block amplifier. 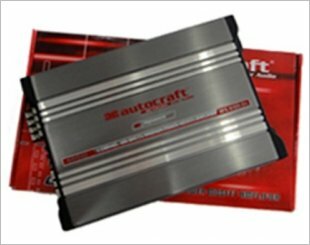 AFG 8200A2 is a two channel amplifier with a frequency response of 20Hz-36KHz. 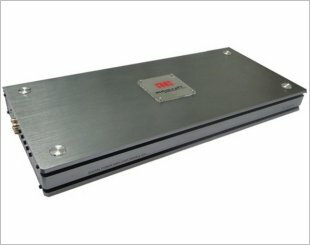 AFG 8400A4 is a four channel amplifier with a power of 4x50 W @ 4ohm. 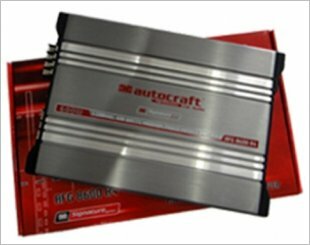 AFG 8600A4 is a four channel amplifier having the power of 4x75 W @ 4ohm. 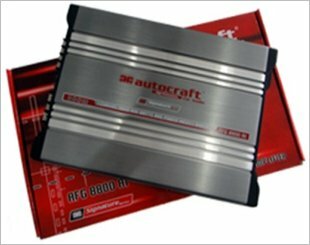 AFG 8800A1 is a mono block amplifier.